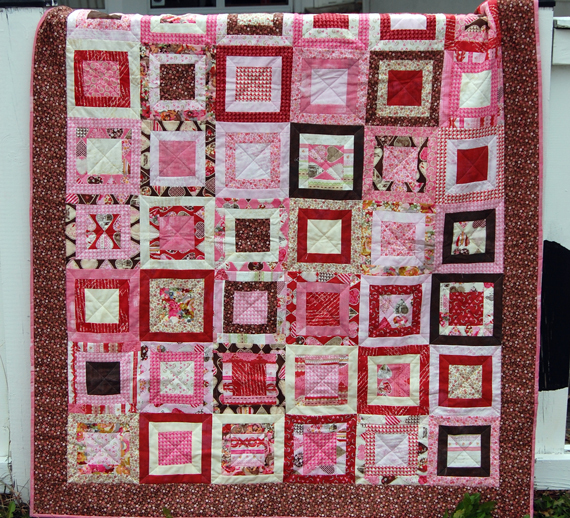 heather kojan quilts: My Kissing Booth Quilt on the BasicGrey Blog! 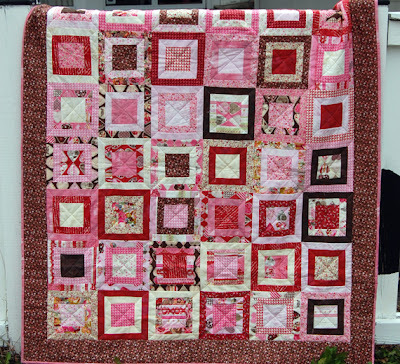 My Kissing Booth Quilt on the BasicGrey Blog! I'm so excited!! I have my first tutorial on the BasicGrey Blog today! Hope you like it! Come back tomorrow to see it done up in a different color way! Congratulations! It's a very pretty quilt -- love those colors! I love it! 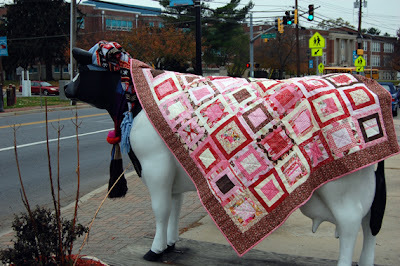 Love the cow, too! way to go Heather!! it's a great quilt!